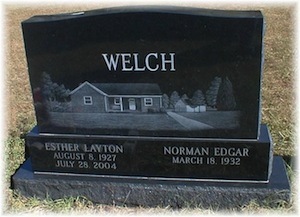 Welcome to Melvin Monuments, a subsidiary of Melvin Funeral Home. 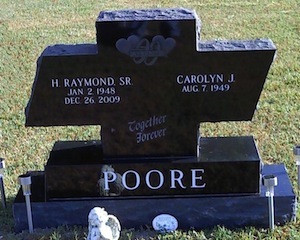 We saw a need to offer our families, and the community, high quality monuments at affordable prices. 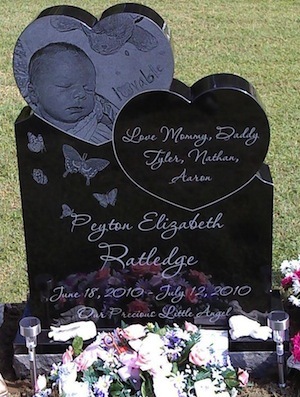 We have the experience and expertise to provide any type of monument, and our lower overhead allows us to sell our monuments at a lower cost. 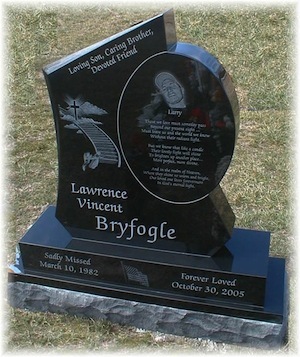 Melvin Monuments can create any type of monument in any type of granite. 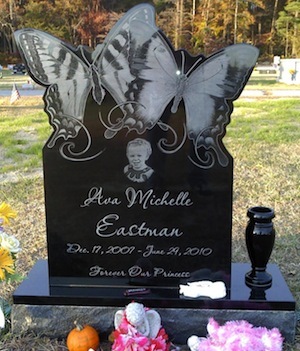 We specialize in laser etchings, custom designs, and special orders. 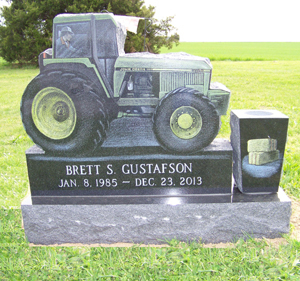 Whether it is a grass marker, bevel, slant, single or double upright, ledger, mausoleum, vases, corner posts or any other type of granite memorial, we can do it. 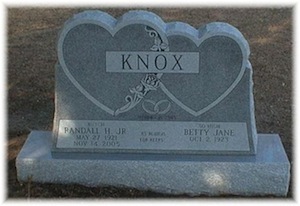 Allow us the honor of designing a quality monument for your loved one.